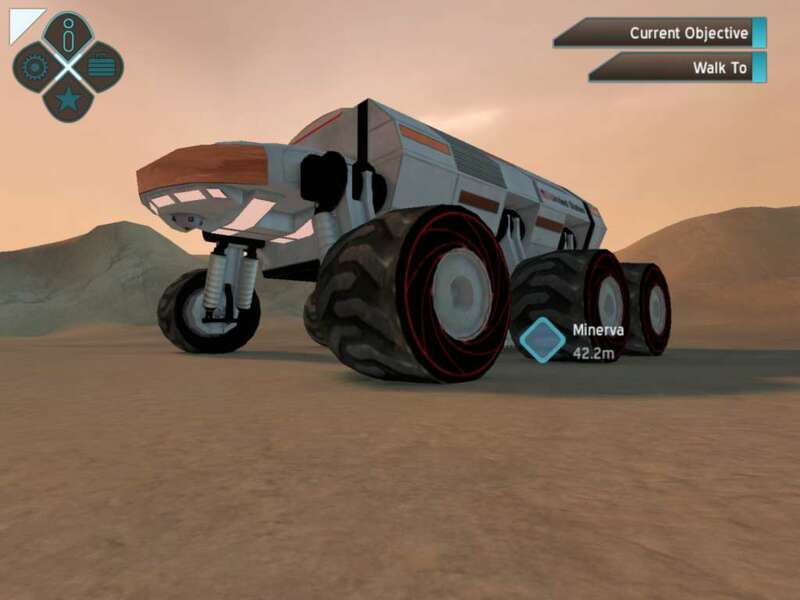 Experience the thrill of standing in the boots of a future astronaut on Mars in the world of Starlite. 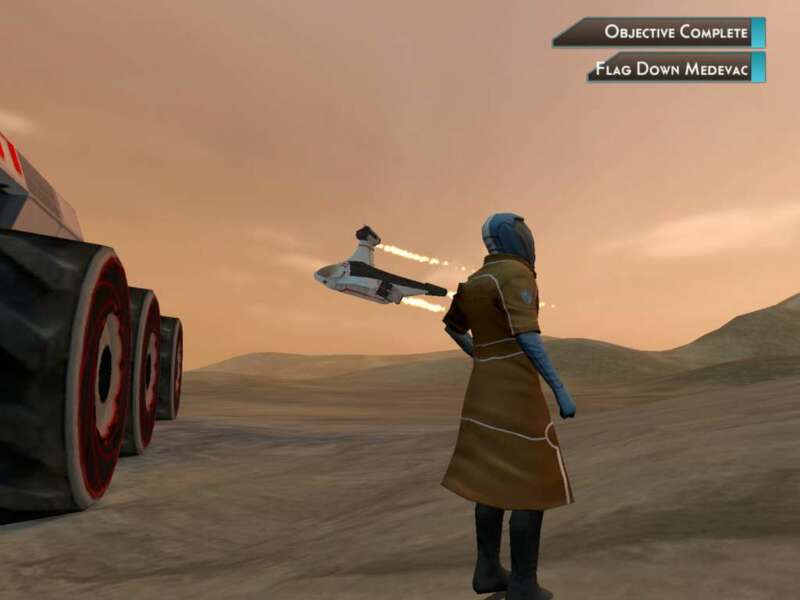 Participate with your crewmate in a single-player 20 minute mini-adventure that soon turns into more than you bargained for on the Red Planet. 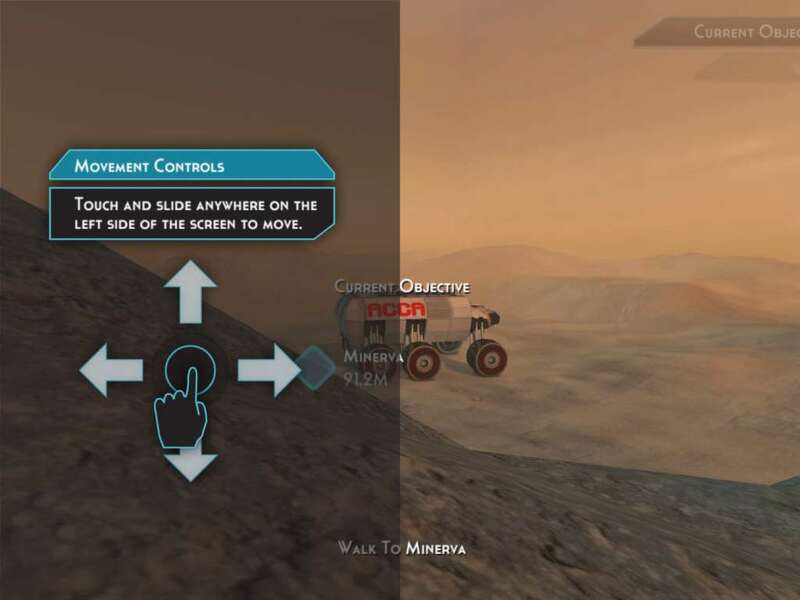 Players navigate a future Mars mission in which they must construct a habitat, craft tools and use advanced robots. 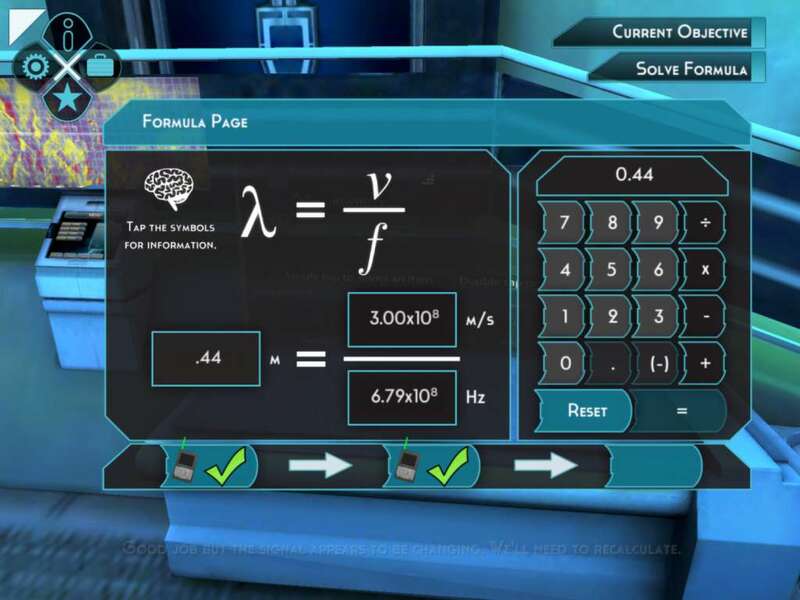 The game contains hands-on science inquiry and problem solving in mathematics, physics and engineering. 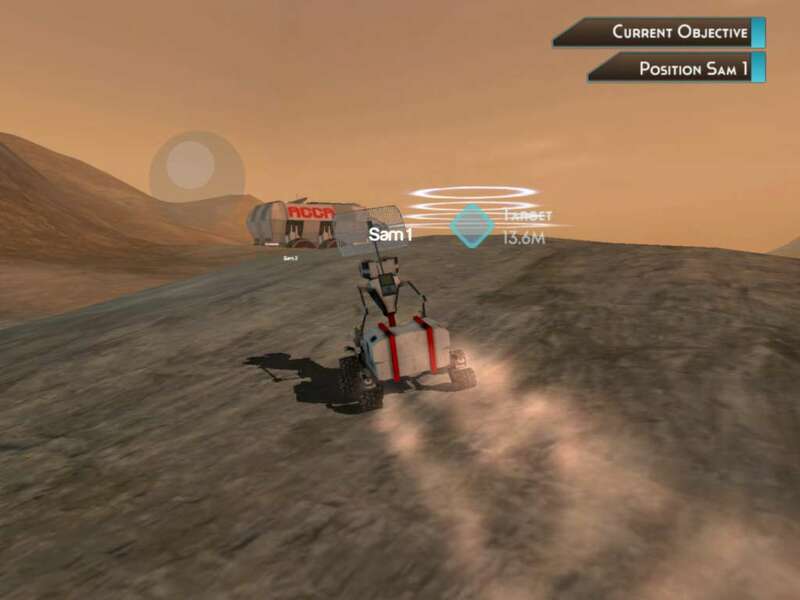 Starlite: Astronaut Rescue is the first release in the series leading up to alpha testing of the multiplayer online game Starlite: Astronaut Academy in summer 2014. 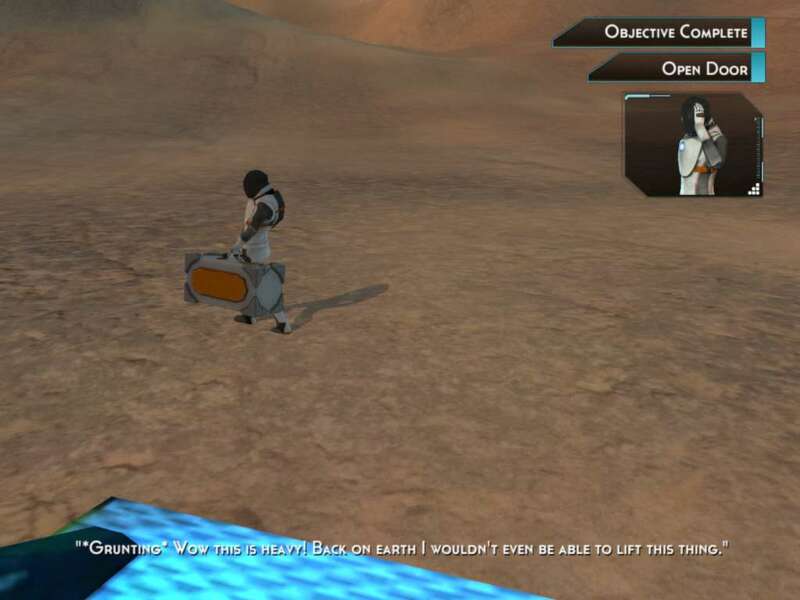 People who purchase Starlite: Astronaut Rescue will be guaranteed a spot in the Starlite: Astronaut Academy beta test. Advanced "biosuit" style space suits by M.I.T.